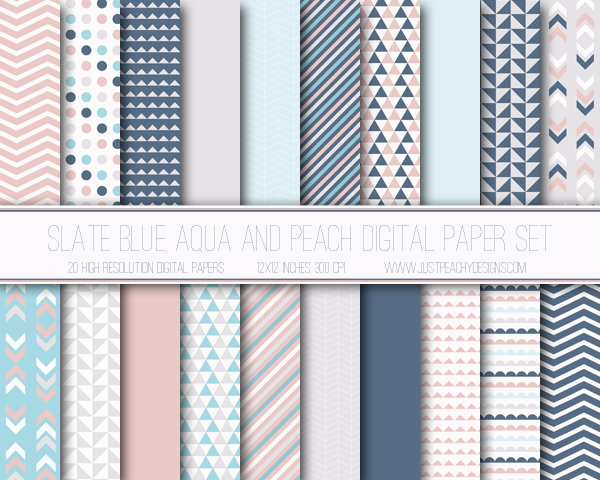 Just Peachy Designs: Introducing our new Etsy digital paper shop! 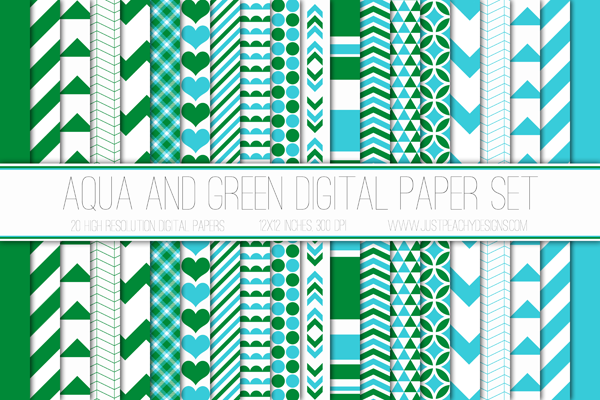 Introducing our new Etsy digital paper shop! 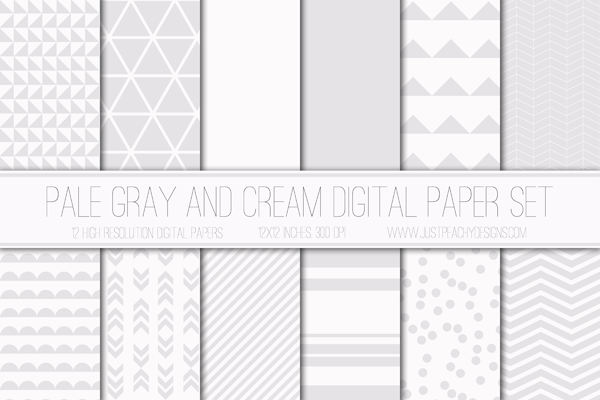 Here at Just Peachy Designs, we've long enjoyed creating free digital paper packs for our readers to download. We hope you've enjoyed using them as much as we have enjoyed making them! 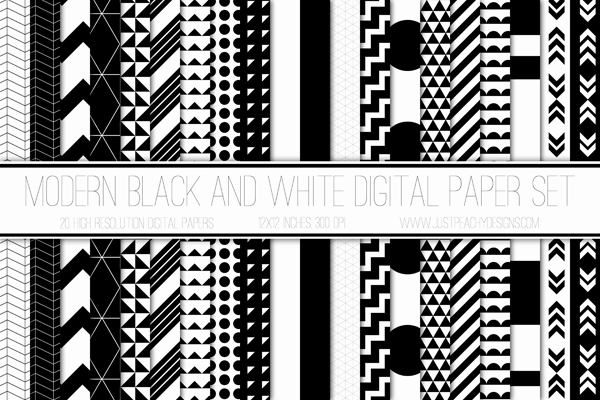 We've recently decided to branch out a bit and open an Etsy shop to sell our digital papers. Don't worry - all the papers that we've posted here will continue to to be free to download. 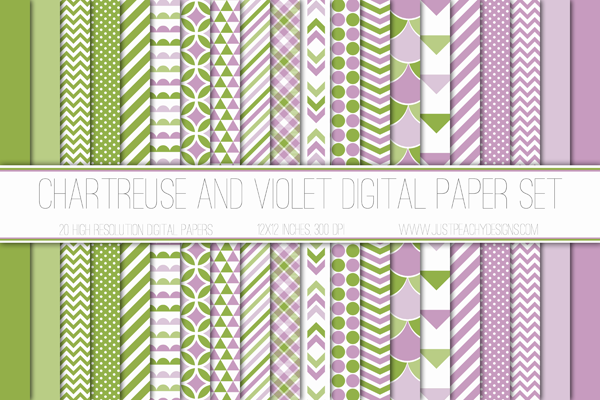 But if you're looking for something and don't see what you want here, please check out our shop - Just Peachy Digitals. 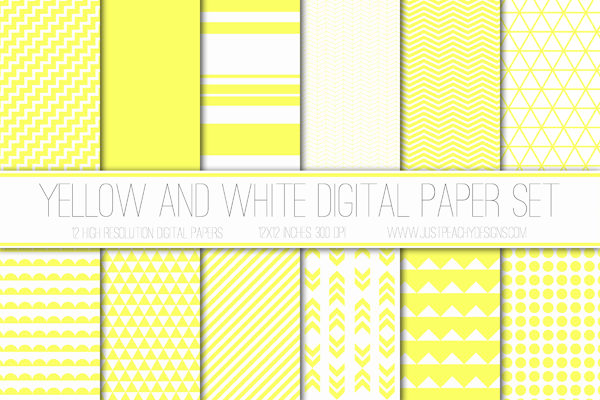 All of our papers are 12x12 inch, 300 dpi JPEG. The 12 paper packs are regularly $3 and the 20 paper packs are $4 - a really good deal. But to celebrate our grand opening we're offering Just Peachy readers a special discount off their entire purchase from now through the end of October. Just use the coupon code OCT25 at checkout and you will get 25% your entire order, no minimum purchase necessary. We hope you come see us at Just Peachy Digitals!